Finding relationships between so many factors and a specific outcome is tricky. In the physical sciences, we often have enough control so that we can focus on one element while keeping the other factors constant. In the social sciences, like education, it is generally arduous if not impossible. Thus, we need to be more cautious when presented correlations in this field because more often than not, we can entirely miss the big picture. And with our penchant for silver bullets, we are more than likely to arrive at the wrong conclusion. A video of physicist Dr. Michio Kaku, interviewed by Tom Bilyeu, has recently gone viral on Facebook. It has been viewed more than 14 million times during the past three weeks. Uploaded by Goalcast, the video comes with this text, "World-renowned physicist Michio Kaku reveals how a simple test using marshmallows can predict how successful you can become." The marshmallow test, first presented by Shoda, Mischel and Peake, measures a young child's ability to delay gratification. This ability has been shown to correlate with success later in life as measured by SAT scores and parent-reported self-regulatory competency. Based on these findings, Michio Kaku then jumps to the conclusion that the marshmallow test is the only measure that can really predict success in later life. Of course, this is wrong. First, the original study is on a highly selective sample. Second, as Kaku mentions briefly in the video, children growing up in poverty are often focused on the present. After asking which of the objects in the choice (e.g, one or two marshmallows) the subject preferred, the experimenter introduced the child to the contingency: The experimenter indicated that she or he had to go out of the room then but that "if you wait until I come back by myself then you can have this one [pointing to the preferred object]. If you don't want to wait you can ring the bell and bring me back any time you want to. But if you ring the bell then you can't have this one [pointing to the preferred object], but you can have that one [pointing to the less preferred object]"
-Shoda, Y., Mischel, W., & Peake, P. K. (1990). 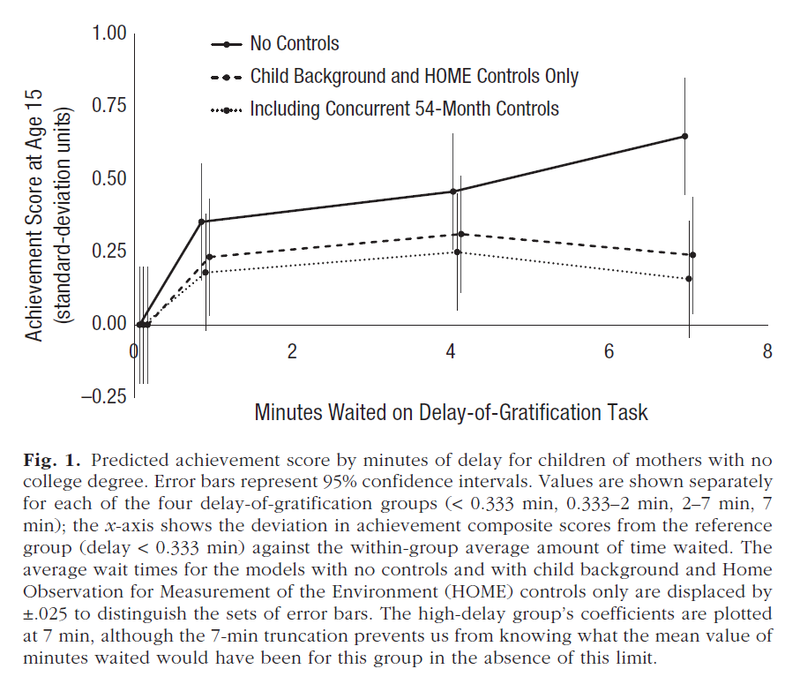 preschool delay of gratification: Identifying diagnostic conditions. A new study published in the journal Psychological Science has revisited the marshmallow test and finds that the correlation between a child's ability to delay gratification and adolescent achievement and socioemotional behavior is really weak. 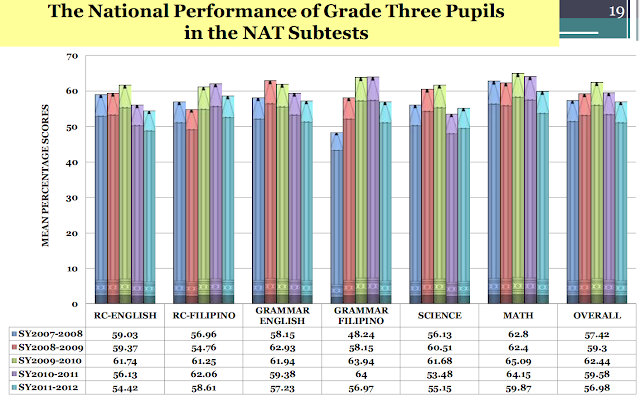 The graph below summarizes the results. It is amazing that this study was published days after the video of Michio Kaku was uploaded by Goalcast. This new study has a much bigger and more representative sample. Although the graph shown above only includes children from homes with mothers that have no college degree (a proxy for socioeconomic status), similar results are seen with children of college graduates. 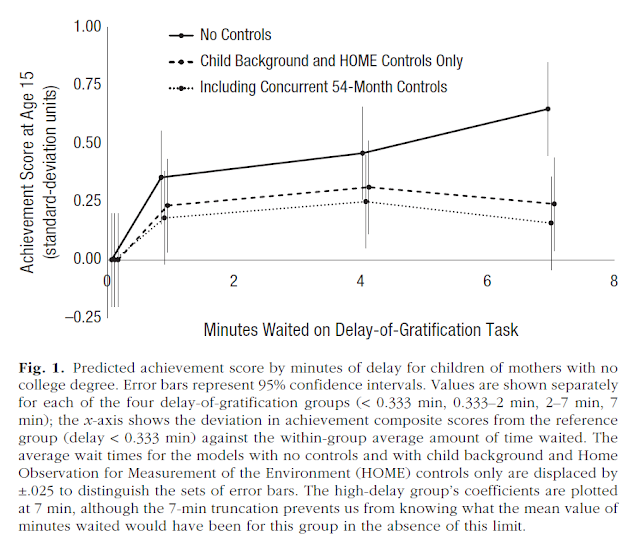 The correlation with academic achievement (which is already small to begin with) is already exhausted at 20 seconds of waiting time. And the correlation becomes insignificant when other factors are brought into the equation. gratification and age-15 achievement to nearly zero. 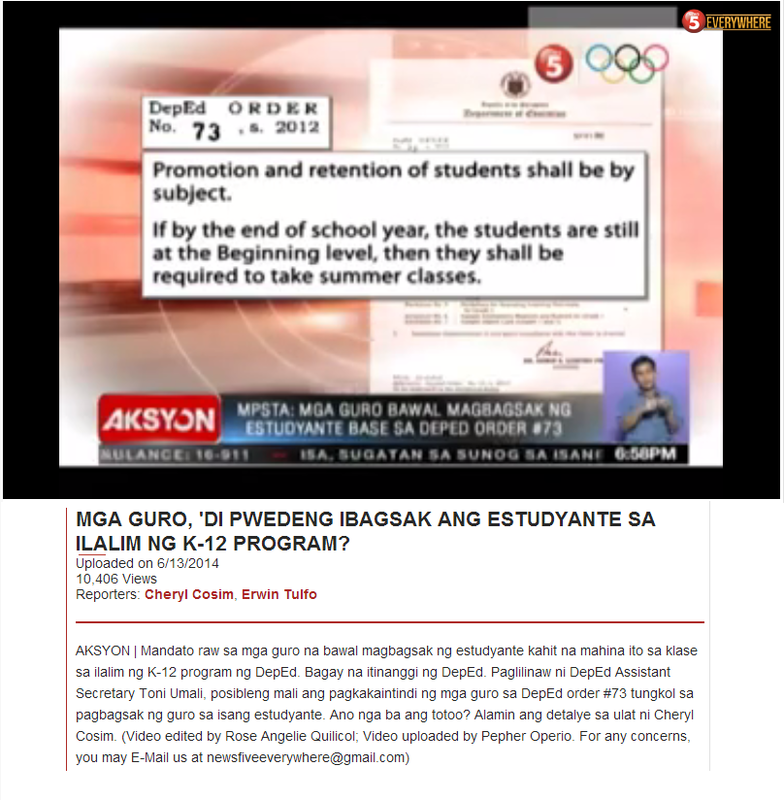 delay of gratification might prove more fruitful. Sadly, this new study exposing the myth of the marshmallow test is not likely to go viral.